Why You Should Cite Your Work? Citation is really helpful when someone’s reading a research and wants to find out more about the references that has been included in the content. When you include the sources from other people’s work, it improves the credibility of your own work. It helps the writer to show the reader that proper research has been performed by listing sources that were used to gather the information. Credibility is the level of trustworthiness and authority your reader perceives you as having. It is one of the key characteristics of effective writing, particularly argumentative writing. If your readers do not see you as credible, they will likely dismiss your ideas, no matter how stylishly presented. When you cite sources in your work, it not only increases the credibility of your writing, but also shows that you have performed thorough research before writing it down. Authors and writers gets a lot of help from citation to avoid plagiarism since undocumented utilization of someone else’s ideas or words in any medium is a crime. Plagiarism is the act of copying or summarizing someone’s idea and claiming it to be yours. When we use the term “plagiarism”, people may think it is just about copying; ignoring the fact that it is considered to be a big crime which may have very negative consequences on person’s life. If a student is accused of plagiarism, it can result in his suspension and might be expelled from the institute. Colleges and universities takes plagiarism very seriously and might fail the student if plagiarism has been detected in their work. Citation is the best way to save yourself from crime. If a professional for e.g. business person or politician is found guilty of plagiarism, it can have a big impact on their professional life. If not fired outright, the plagiarist will be asked to step down from their current position. If the plagiarist is a prominent member of society, their name will be ruined forever. Individuals who are caught plagiarizing can face serious consequences and legal actions can be taken against them. Individuals caught plagiarizing at work may be fired and have difficult time in future securing another job. Copyright laws protects the original work of authors. When an individual is caught claiming someone else’s work to be their own, they are guilty of plagiarism that includes prosecution under copyright laws which often includes a huge amount of fine that should be paid by the guilty person. In some cases, plagiarism can include criminal prosecution. The individual may have to spend time in jail, in addition to a civil case. What To Do If You Don’t Know How To Cite? 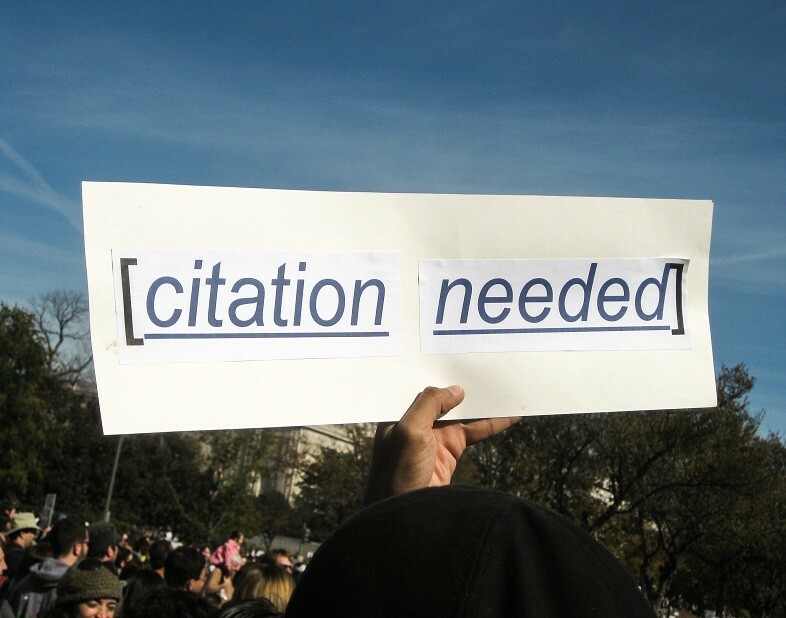 When the individual is not familiar with the procedure of citation, there are various citation machines available on the internet that may help them to generate their citations in the minimum time. The researcher types the bibliographic data and the citation machine generates a citation in the required format. Citation machines provides hundred percent accurate result and have provide all the citations formats including APA, IEEE, ASA, AMA, Vancouver, Harvard, etc.